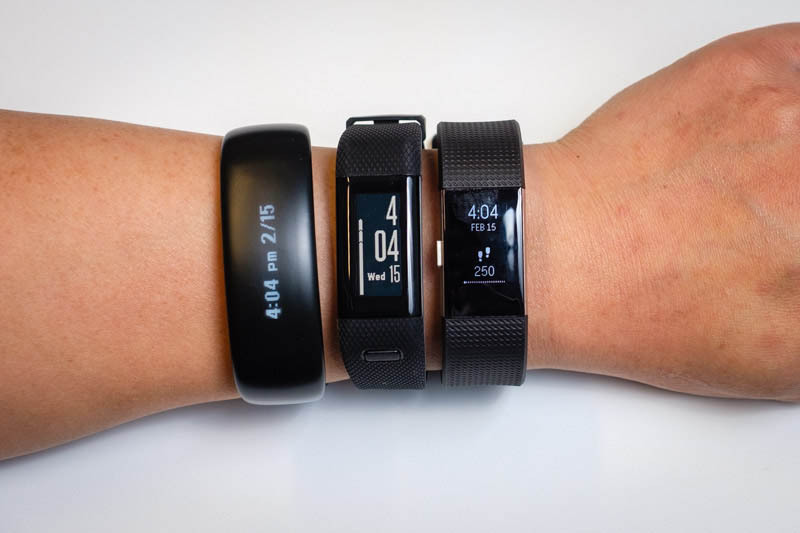 The wearable fitness tracker market has exploded over the past couple years, leaving people extra confused on an already confusing type of technology. Personally, I think we're still another half decade or more from having truly awesome/accurate fitness trackers, but until then they provide some nice novelty and another way to stay motivated, which is never a bad thing. Reviews.com reach out to me sharing their latest research on which fitness tracker is the best up to this point in 2017. Read about their TOP 3 PICKS from assessing 87 different devices.